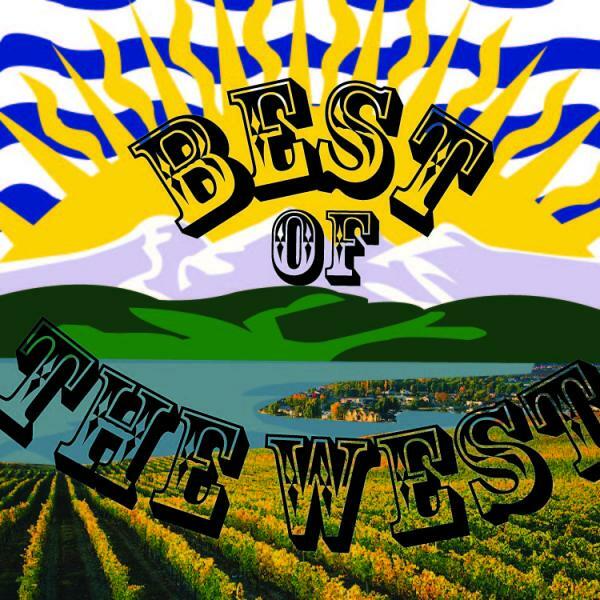 Best of the West will feature artists and groups working in Western Canada ( BC, Alberta, Saskatchewan and Manitoba). Expect to hear folky pop/rock songs, and probably a few banjos. Peppered with current events talk from back west this program might help you feel connected to home, or teach you all about a region of Canada that you are unfamilliar with.